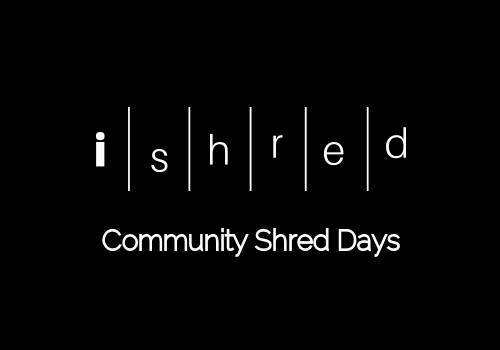 Spring into the new season with a clean up of your office by attending one of iShred’s September Community Shred Days. There are many benefits of using secure shredding services like iShred. The importance of securley disposing important and confidential paperwork and are vital in the protecting your business by preventing data breaches, identity theft and all the criminal activities that can follow. You can watch through the CCTV your documents be securely destroyed and be ensured that your information cannot be used unlawfully. You can also rest knowing that once your documents have been destroyed by iShred, all waste is transferred to a trusted recycling facility so that there is minimal waste. For future Community Shred Days, keep an eye on our Upcoming Events page and also like us on Facebook to get the latest news and informative articles. iShred does advise; that you undertake a check on your legal requirements prior to shredding, as there are Laws regarding the period of time you legally must retain certain documents. * Prices indicated are for typical domestic shopping bags or small boxes, larger quantities are acceptable at additional charges.